Please feel free to share on social media, as it will help give these dogs an even better chances of finding homes. Thanks! 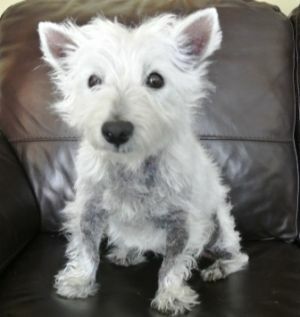 Madeline is a West Highland Terrier who has had a rough life, but she is a treasure worth waiting for. She spent most of her life in disarray but the rescue is hard at work helping her with s skin regime that consists of soothing medicated baths, vet prescribed meds, home made meals that are made with love and served warm and the softest of beds. She is so small (all of 11 pounds) that her foster family calls her "Mini Mad" which is funny because she is so sweet. She has toys to play with to keep her mind off her skin problems. She is 6 years old, spayed, current on all her shots. Madeline will need a little extra care to keep her skin healthy but she is worth it. Please lets find this little girl a compassionate, loving home. Meet Derby. 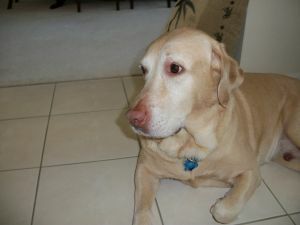 Derby is an AKC registered 8 year old Yellow Labrador Retriever male who has experience with young children. Derby is a gorgeous boy with a very sweet disposition. He's currently staying in Tampa, but to find out more about him please ask for Mike and Merrianne in Lutz. Please let's find this cutie a great home! Lily and Rufus are Basset Hound/Labrador Retriever mixes who were rescued from a very high kill shelter in South Carolina. Poor things were emaciated and had embedded collars. They are all healed up and are so full of life. They are great with all kids and people as well as other dogs and cats. 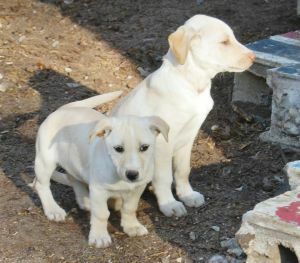 They appear to be mixed with a low rider type dog and have shorter legs than normal labs. Super cute. Please let's find these two sweethearts a good home! 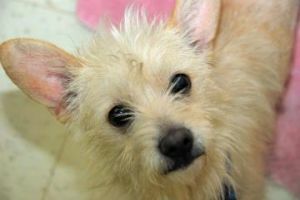 Bobby is a Terrier Mix. Cute and lovable. 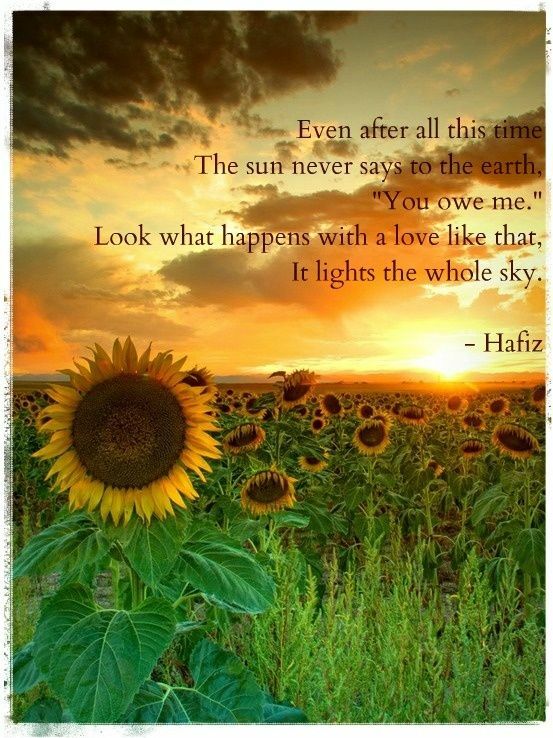 He loves to play, and has got lots of love to give. He was found on the mean streets, but is ready for a kind home to call his own. He could be your best friend. Please lets find this little guy a great home! 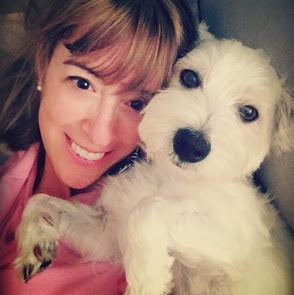 Jewel is a 11 year old Scottish Terrier who recently lost her home due to a divorce and her owner's long work hours. 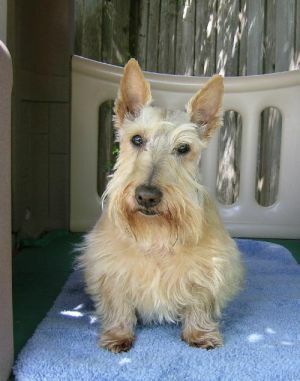 Jewel is a wonderfully loving and attention seeking red wheaten Scottie girl that is always wagging her tail. All of her vaccinations are up to date and she just received a dental cleaning. Please lets find this girl a loving home!